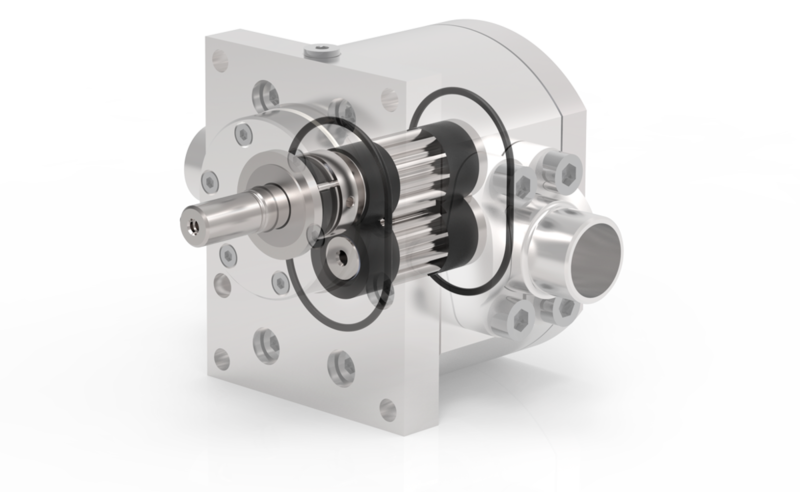 CHEM gear pump to transport and dose low to medium viscous media. The application range reaches from classic transfer and dosing tasks in the chemical and pharmaceutical industries to the transportation of monomers, oligomers and prepolymers during polymer production. 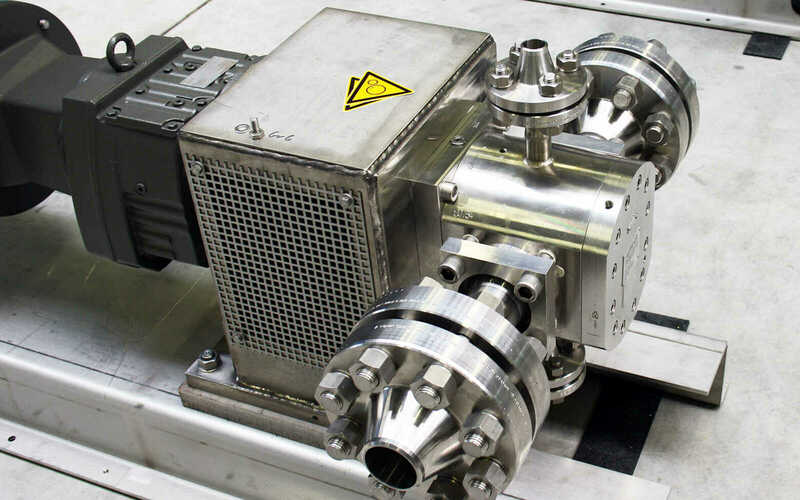 Through decades of construction experience and optimal material selections, these chemical pumps are suitable for even the most difficult of tasks and maintain their reliability and dosing accuracy in vacuum and high pressure applications. Typical areas of application for this pump type can be found in the chemicals, cosmetics, food industries, petrochemicals and polymer industries. WITTE chemical pumps from the CHEM series can be operated horizontally, vertically and also as submersible pumps lowered in medium. Different seal variations for the secure and non-leaking operation of the pumps and also for difficult applications, conditions and processes. 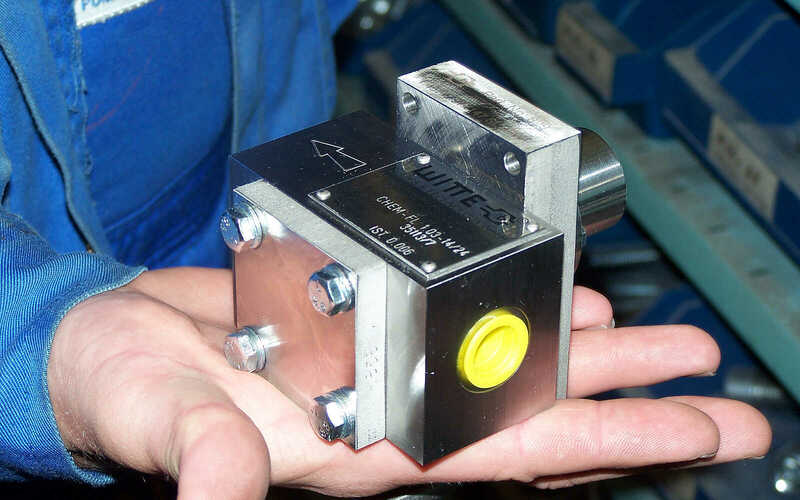 The housing for the CHEM series can be offered in different materials such as stainless steel, ceramic or titanium and other special materials. Different designs and materials are possible. Bearings from the CHEM series are made of carbon in the standard version. A wide range of materials aer aviable for special applications. Cellulose · Nylon 66 · Prepolymers · etc. Amino acids · Lotion · Shampoo · Vitamins · etc. This pump type can be designed as heated or unheated. 3 heating variations are available to choose from. Hydraulic heating can be offered in a standard or premium design. Alternative heating with heating cartridges, therefore electric, is also possible.